If I had to choose a desert-island beauty product, chances are it would a lip balm. I cannot stand the feeling of lips which are dry or chapped. It grosses me out, and it really is one of the worst sensations I can imagine, not to mention, it doesn’t look great. 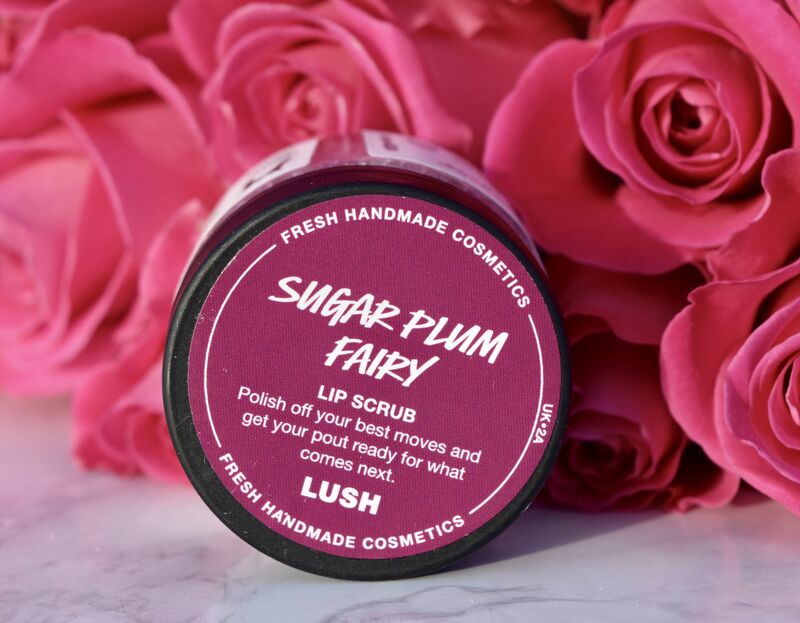 In my quest to keep winter lips at bay, I’ve been turning to Lush’s Sugar Plum Fairy Lip Scrub. Part of the brand’s Christmas offerings, it’s a super festive choice, which smells absolutely divine, and works a treat too! 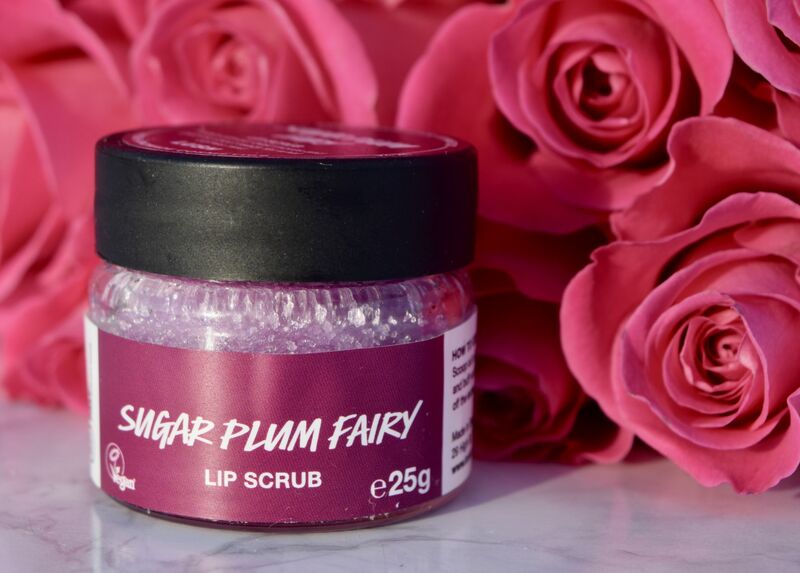 Lush have a surprisingly huge range of scrubs, but this scent might just be my favourite. After cleansing, I take a little of the scrub on my finger, and work it into my lips. 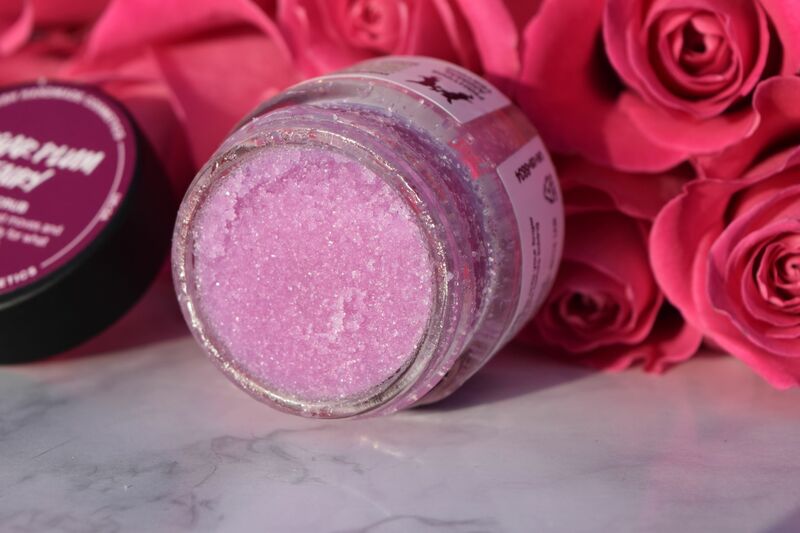 It’s a mostly sugar formula, which is fortified with Wild Sweet Orange Oil and Jojoba Oil, so it moisturises as well as exfoliates. It’s the perfect thing to use pre-lipstick application, and I’ve been using it pretty much every second day to keep lips smooth despite dropping temperatures.